The next Paumanok Vineyards wine dinner will be at Almond, in Bridgehampton, on Thursday, April 19. We are excited to pair Paumanok wines with the delicious Hamptons French bistro fare that chef Jason Weiner prepares at Almond. Wines served will include some of Paumanok's most popular, including chenin blanc and one of Paumanok's top red wines, the 2007 Assemblage. The meal will conclude with Paumanok's 2009 Late Harvest Sauvignon Blanc, nearly sold out and recently served at The White House. 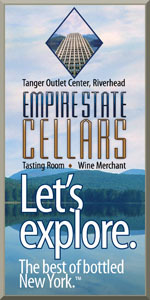 Thursday, April 19, 2012, 7 p.m.
$65 per person (plus tax and gratuity). 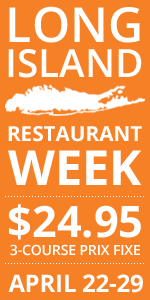 Call (631) 537-5665 for reservations.